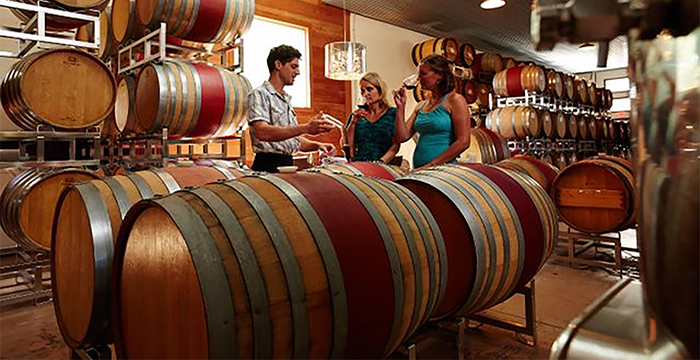 Just 2500 miles northeast of Napa Valley youll find a whole other wine country. Peaceful, unspoiled, and delightfully uncrowded. 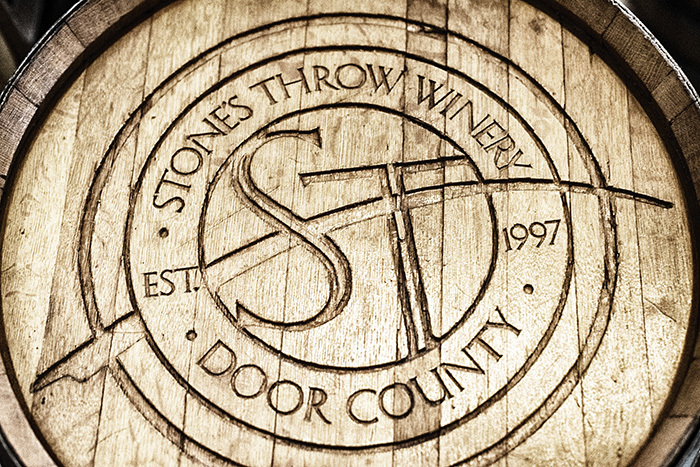 There, nestled in the beauty of Door County, youll find Stones Throw Winery. 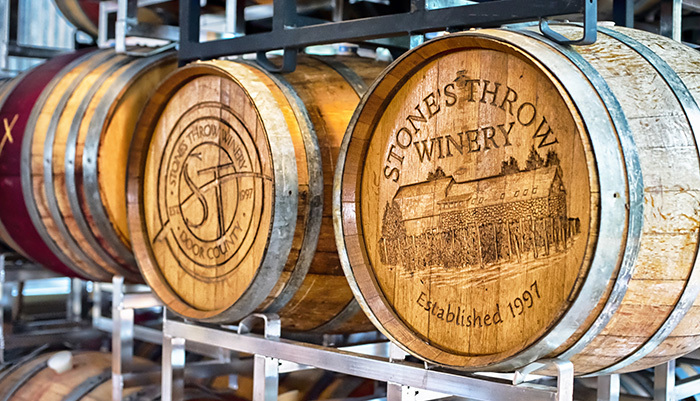 We invite you to sample our fine wines made here from premium California grapes in the traditional one-barrel-at-a-time way. 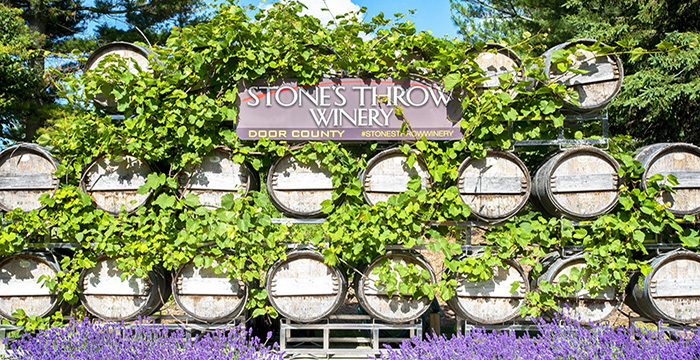 Taste our wines, shop our marketplace, dine at our restaurants, or play bocce ball. 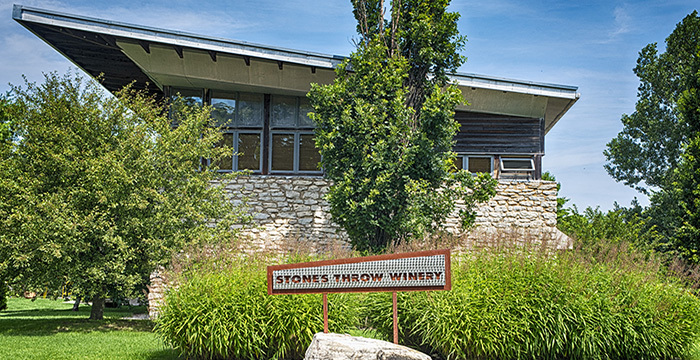 At Stones Throw, youll experience a whole other wine country. 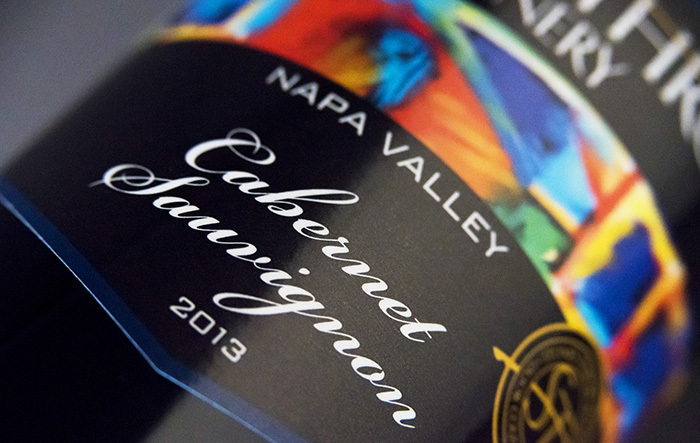 Discover it for yourself, before everyone else does. 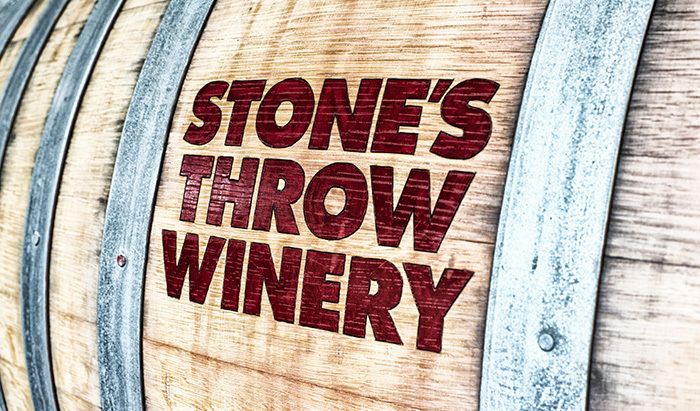 Fri & Sat 10-5, Sun-Tues 11-5, dark Wed-Thu.